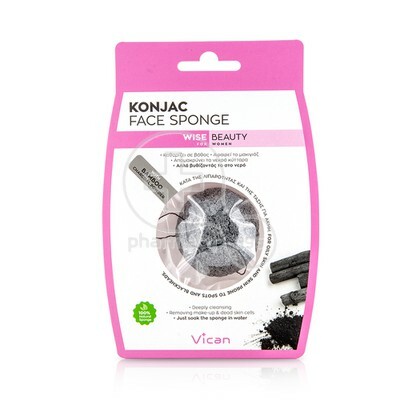 VICAN - KONJAC Face Sponge with Bamboo Charcoal Powder - 1τεμ. 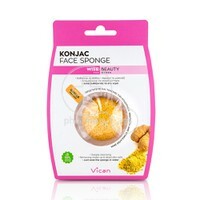 VICAN - KONJAC Face Sponge with Ginger Powder - 1τεμ. 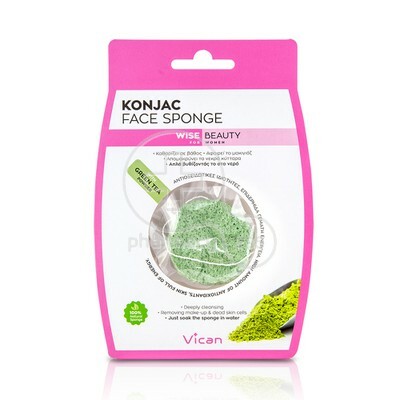 VICAN - KONJAC Face Sponge with Green Tea Powder - 1τεμ. 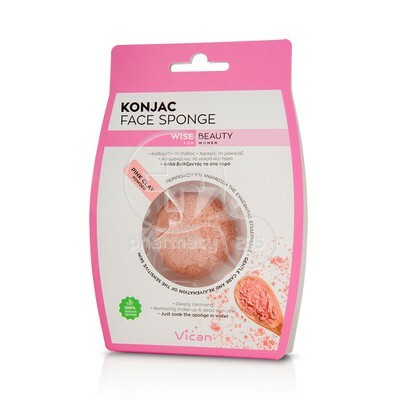 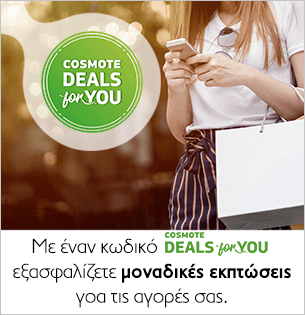 VICAN - KONJAC Face Sponge with Pink Clay Powder - 1τεμ.